It’s Wednesday and I’ve got some time on my hands. 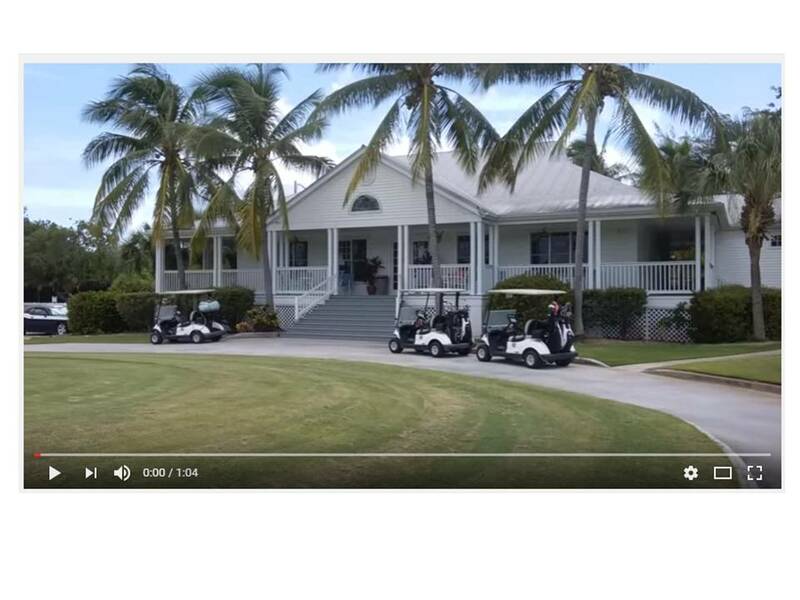 Let me walk you through the Key West Golf Club Community! Here’s the complete list of homes that are for sale! Are you thinking of investing and are you planning to rent it out? Are you a homeowner and moving out of the KWGC? Talk to you soon and have a wonderful Wednesday!